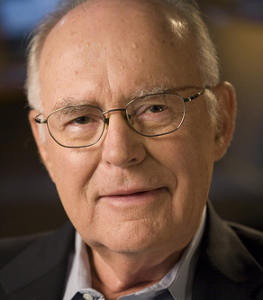 Moore’s Law is a computing term which originated around 1970; the simplified version of this law states that processor speeds, or overall processing power for computers will double every two years. A quick check among technicians in different computer companies shows that the term is not very popular but the rule is still accepted. With all this talk of transistors the average technician or computer user may not understand what the figures mean; a simpler way to explain is that the earlier CPUs on the market had a single speed or frequency rating while the newer models have a rating which refers to more than one CPU. 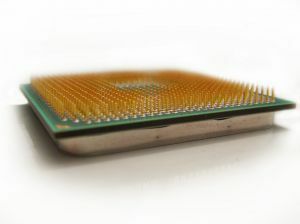 If you’ve purchased a computer recently you might have an idea of what this means as salespersons may have sold you on the wonders of multi-core CPUs. In the example given above, the speeds over a large number of years went between 1.3 and 2.8, which is barely double but what needs to be kept in mind is that the 2.8 is a QUAD CORE while the 1.3 is a single CORE. This means that the actual power of the 2.8 would be found if you multiply by four – which would give you a whopping 11.2 which is a far cry from 1.3. Due to the rapid rate that technology has grown in the past few years, most computer technicians you speak with – whether they have heard of Moore’s Law or not will tell you that CPU speeds double each year. Though Moore’s Law had said every two years, this rapid increase in technological production has lessened the period in the minds of technicians and users alike.